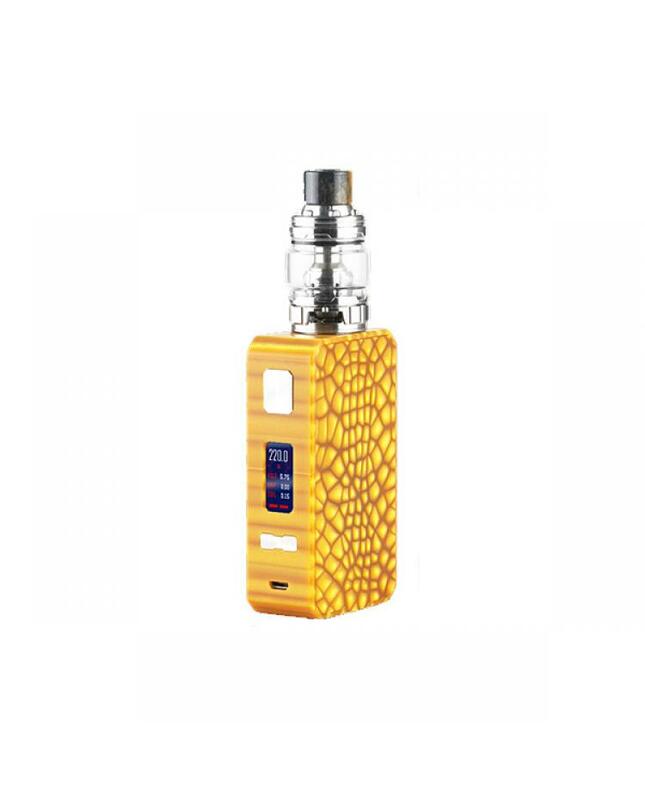 The Eleaf Saurobox 220W Vape Kit With 6.5ML Ello Duro Tank, 5 fashionable colors available. 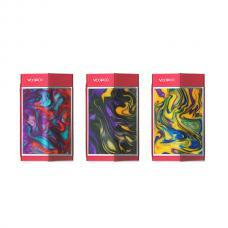 the saurobox mod boasts an aesthetically attractive design that covers its whole body with a special kind of resin material, which is distinctive and luxurious. 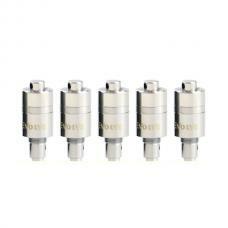 makes the eleaf mod ultra light in weight and easy to hold and carry. the saurobox powered by dual 18650 batteries and max output 220watts, supports resistance as low as 0.05ohm under temp control mode, supports NI200, Titanium, and Stainless Steel heating elements. features one 0.96inch TFT colorful screen that shows all essential information clearly, coupled with a user-friendly firmware and various working modes. the battery door is a magnetic panel that can be removed, vapers can replace the batteries simply. the saurobox utilizes a battery balancing trickle charge system to bring two batteries to the equal level charge, which also ensures high security in charging, it can handle various tanks up to 26mm diameter without any overhang.there are multiple functions to ensure the vape safe and reliable, vapers can charge the batteries via micro USB port by connecting to wall adapter or computer, the 2A quick charge system allows the batteries to be fully charged quickly. the ello duro tank can hold 6.5ml e-juice, with convenient top refill and bottom airflow adjustable designs, comes with HW-M and HW-N coil heads, both of them with net coil and multihole coil systems, presenting an unprecedented vaping experience with ultra flavorful taste and huge clouds.